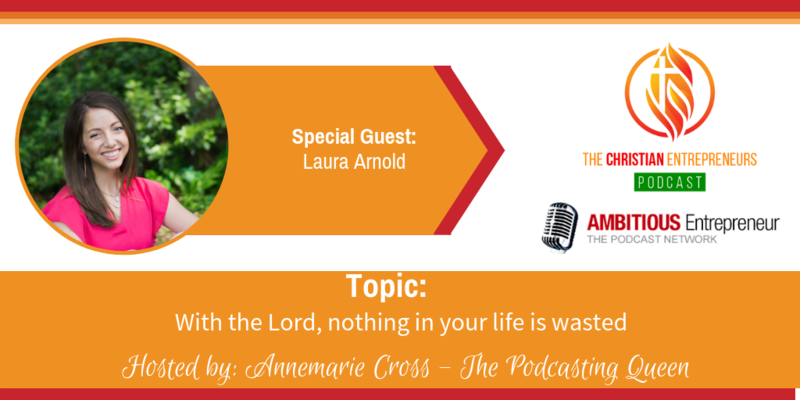 Joining me today is Laura Arnold. 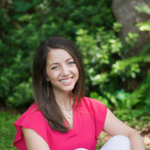 Laura is an author and researcher that studies multiple facets of families, including: couple relationships, parent-adolescent relationships, and families within communities. She translates research into practice and equips adult learners to incorporate healthy relationship skills into current services offered to families. While Laura has long been involved in various ministries, she has made it her mission to minister to families transitioning from being a married couple to becoming parents. She is committed to equipping them through the early childhood years and into families that launch children into the world as whole-hearted Christ followers. We would do well to pay attention to our hearts: Our hearts of the wellspring of life, and when we ignore our God given dreams and desires we are shutting ourselves off from the blessings of God that come through relationship with others. 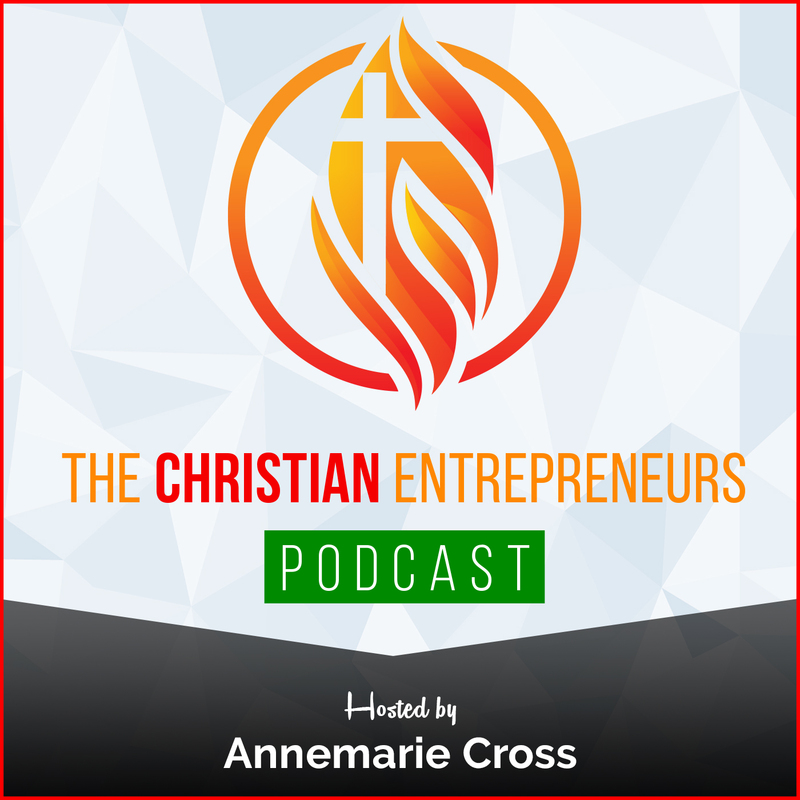 Often we are disgruntled, dissatisfied, and discontent with our lives but when we look at our lives through God’s eyes they are opened to the gifts He has placed in us and around us. Invest today in what matters most: By nature of being in families and being connected to others outside our home, we are creating a legacy for those who follow behind us. Laura Arnold, Ph.D., CFLE, is an author and researcher that studies multiple facets of families, including: couple relationships, parent-adolescent relationships, and families within communities. She translates research into practice and equips adult learners to incorporate healthy relationship skills into current services offered to families.